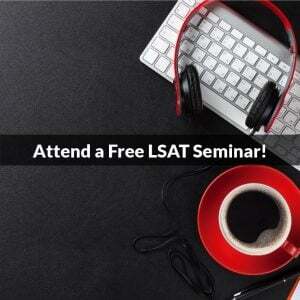 Conditional reasoning – argumentation based on “if…then” statements – is a prominent feature of the LSAT. While the numbers vary from test to test and year to year, you can expect something in the neighborhood of 10 questions in the Logical Reasoning sections that involve conditional reasoning, and at least half of the Logic Games will employ it as well. Some games (typically undefined or partially defined grouping games) will be entirely conditional, with every single rule setting up an if…then statement (if R is on the committee, X is also on the committee; if W is not on the committee, S is on the committee; etc.). 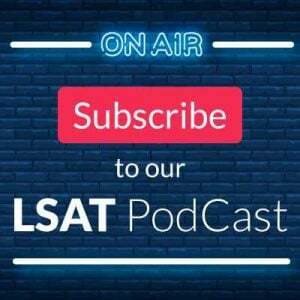 In short, while conditional reasoning is not the be-all and end-all of the LSAT, it is a subject that should be mastered if you want to do well on the test, and it therefore deserves attention and practice. The good news is that, at its core, conditional reasoning is as simple as falling off a log! Imagine you are a lumberjack, and it’s time for the annual lumberjack games. There will be contests for chainsaw carving, pole climbing, speed trials for cutting down trees, beard contests, plaid wool shirt contests, etc. I have no idea, really, what happens at lumberjack games, if such things even exist, but go with me on this, will you? One of the events at my imaginary lumberjack festival would be log rolling. Contestants go out into the middle of a lake, and they stand on a floating log, and they try to remain standing the longest. Of course, the log won’t stay still, so it starts to roll in the water, and the lumberjack (that’s you!) walks on the log as it rolls in a way that he stays on top instead of being rolled off into the lake. If you fall off your log, then you end up in the water. IF you fall off your log, THEN you end up in the water. There it is, folks – conditional reasoning! This is always bad logic. As I just demonstrated, you cannot prove this to be true. Could it be true? Sure! It’s entirely possible that you did not fall of the log and you did not end up in the water. The point is that we can’t prove that you didn’t end up in the water just because you didn’t fall off the log. That’s always bad logic, too. It’s possible, but not provable. That, my friends, demonstrates the basic rules of conditional reasoning, and it’s as easy as falling off a log! 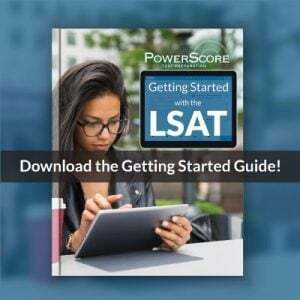 Things can get more complex when you add more conditions, and when some of the terms are negative and some are positive, and there are plenty of ways that the authors of the test can cloud the issue, but with this as your starting point you are well on the way to mastering this crucial type of reasoning and increasing your score on the LSAT. For more advanced help, keep an eye on this blog for my next post, and of course check out the Logical Reasoning Bible and our course materials. Photo “Midwest Log-Rolling Championship 06-29-2013 075-2” courtesy of Richard Hurd.